HomeAll Posts...Can You Manifest Without Action? The short answer is, absolutely YES! That being said, it’s really important that we understand the dynamic of non-action manifestation. This plays a big role in whether or not action is required. Additionally, it’s important to be OK with action-because sometimes, action is the better route. 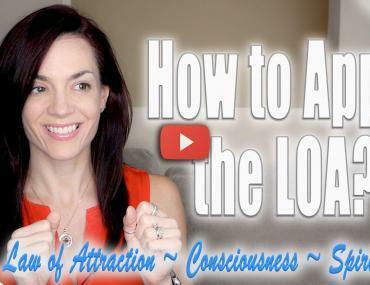 So today, I’ll explain this dynamic and give some assistance if the action in your life is stressing you out. Thank you so much for such great support. I watch your videos every night and it really has changed my thinking. I really feel like you have inspired me and are helping me to have better positive outlook in life and are teaching me how to attract positive happy things towards me. You should know that you are my personal coach and it’s been a blessing. Welcome pscylogy professor what can o do for you.